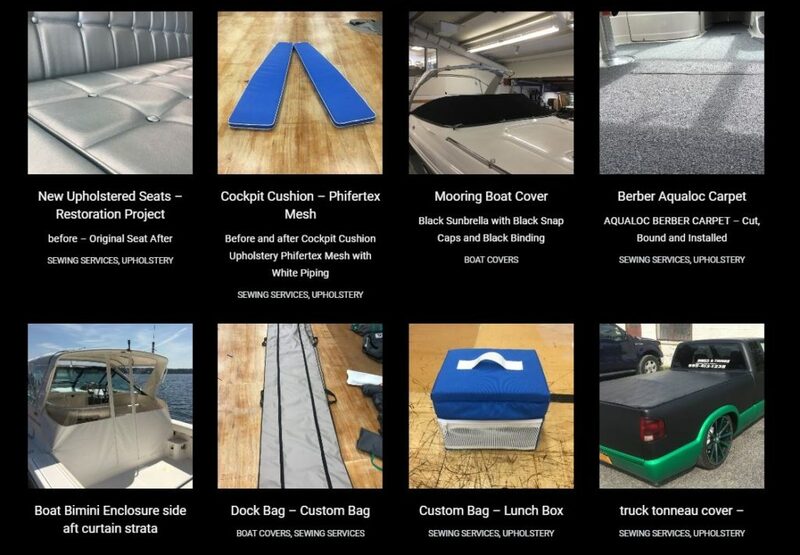 Canvas, Upholstery, Cushions, Sails, Cover, etc. If we can make it, we are offering 15% Off with a deposit this month. Stop in. Check out what we’re working on and see our amazing production facility. The largest of its kind in Upstate NY.